​Today I am sharing a guest post by Shona Smith. I must admit, I have mixed feelings about ​this topic, but it is an important issue and needs to be addressed. I​t is not just a few isolated cases, pastoral care in the church is something that is in desperate need of an overhaul. ​This shouldn't be an issue, but sadly it is and Shona is working hard to find solutions. ​I hope you do not relate to our shared experience, but if you do or know of somebody who might, please participate in the surveys and help us move towards better pastoral care in the church. So many of us with chronic illness were leading such busy active lives full of people and places and we were church members, regularly enjoying spending time and energy with like minded friends and often serving and caring for each other in the crises of life. BUT when we have been absent for a while it seems like we are easily forgotten. Do you recognise your experience in the musings below? ​Ironically my life was super busy and active during the weeks and months ​before the onset of what lead to my Chronic Fatigue Syndrome diagnosis. There seems to be the general belief that we are tired or lazy or that we have some sort of unhealthy aversion or fear of exercise, but nothing could be further from the truth! As we move towards ME Awareness month (May), I'll be sharing some of my health and fitness ​habits and memories from the months before I fell ill. I hope that this will help to dispell the idea that we are lazy and afraid of exercise and help people understand that the opposite is actually true. Now I know that sometimes healthy eating and exercise simply doesn't cure everything. 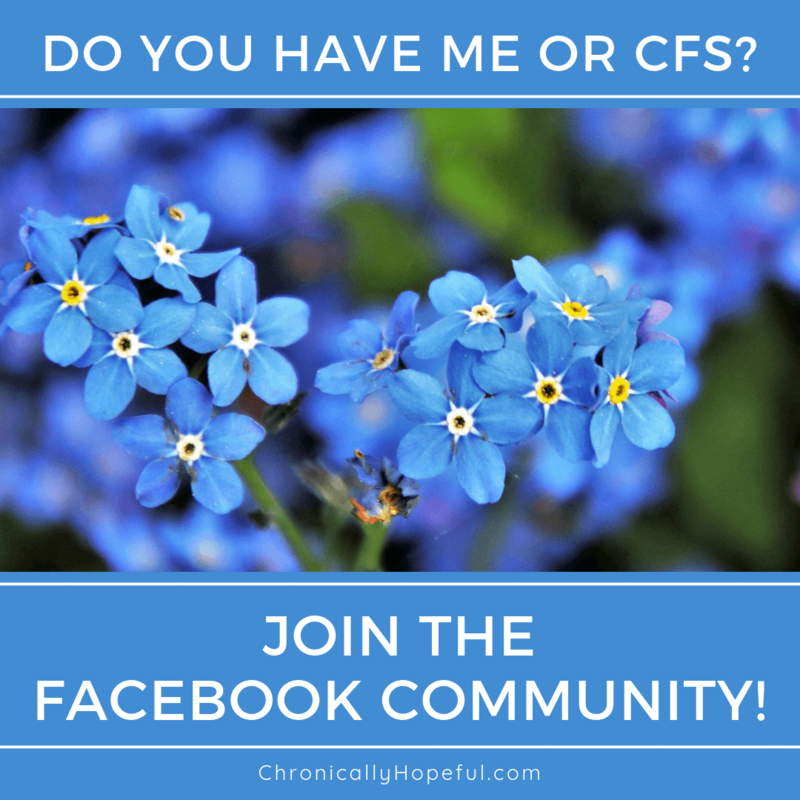 ​Today I am ​excited to share ​Brenna's chronic illness story with you. She is a creative warrior who has been battling​ a multitude of chronic conditions including POTS, Gastroparesis, MCAD and many more for over a decade. This interview is part of an ongoing series where we meet spoonie warriors from around the world ​who share their struggles and victories as they navigate life with various chronic ​conditions ​​or invisible disabilities. I hope this series will encourage you and perhaps help you to find answers ​and community. I know that many of the things which I now ​depend on to manage my conditions came from ​listening to patients with more experience. I hope that, by sharing these stories, newly diagnosed ​warriors will feel more supported and less alone.